Home / Unlabelled / Click Here To Watch The Video Learn about Young Dolph's Hustle - The man who denied a 20 million dollars plus deal! 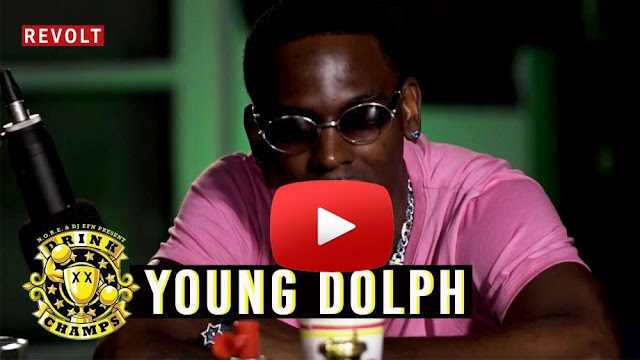 Click Here To Watch The Video Learn about Young Dolph's Hustle - The man who denied a 20 million dollars plus deal! Learn about Young Dolph's Hustle - The man who denied a 20 million dollars plus deal! Did DOLPH make the right decision? ?